OxygenOS 5.1.6 For OnePlus 6 Brings Portrait Mode For Selfie Camera, Smart Answer For Bluetooth & More - AndroGuider | One Stop For The Techy You! 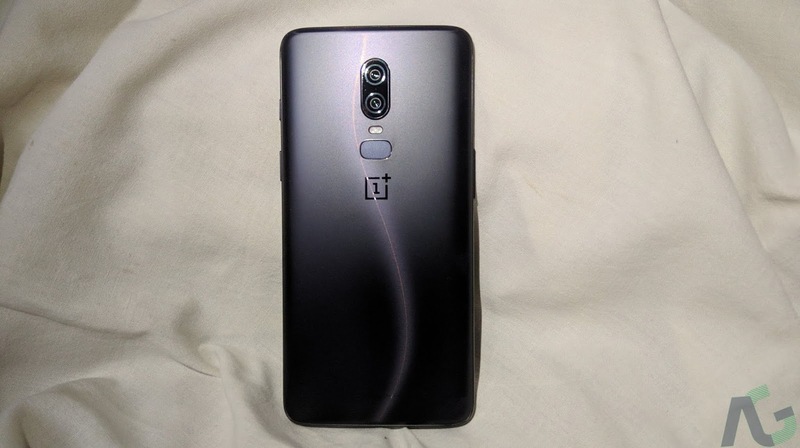 The OnePlus 6 has two camera sensors at the back, one of which is used as a depth sensor for applying the bokeh effect in portrait shots. There is only a single camera sensor at the front, so the bokeh effect in selfies will be applied using the software. In addition to taking selfie portrait shots, OxygenOS 5.1.6 adds a live preview for 'light effect' which can be applied to the portrait shot taken using the rear camera. There are several new features and optimizations related to call and network settings. Firstly, there is 'Smart Answer for Bluetooth'. When the OnePlus 6 will be connected to a Bluetooth device, all the calls will automatically be answered. This feature will be quite useful for those who make use of Bluetooth for making calls while driving. Idea SIM users in India will now be able to make VoLTE calls. Some stability issues reported by dual SIM users have been fixed, and the call clarity has been enhanced. Lastly, an option for Dual 4G has been added to the SIM & network settings menu. The OnePlus 6 supports dual 4G out of the box, so this option should let you enable/disable the feature. Other new features present in OxygenOS 5.1.6 include the option to show battery percentage in the status bar, and the ability to schedule the Do Not Disturb (DND) mode. OnePlus claims that the update also improves the ringtone volume and the sound quality. The update file size is 223MB. Since this is a staged rollout, the update might take some time to show up on your phone. You can try to download the update manually by going to Settings > System updates. Alternatively, you can make use of TurboVPN and change the country to Canada or Germany. OnePlus is yet to post the flashable file for the update. We will update this post when the download links become available.